In 1997, Pacific acquired Sports & Outdoor Media (SAOML) for £2.3 million. 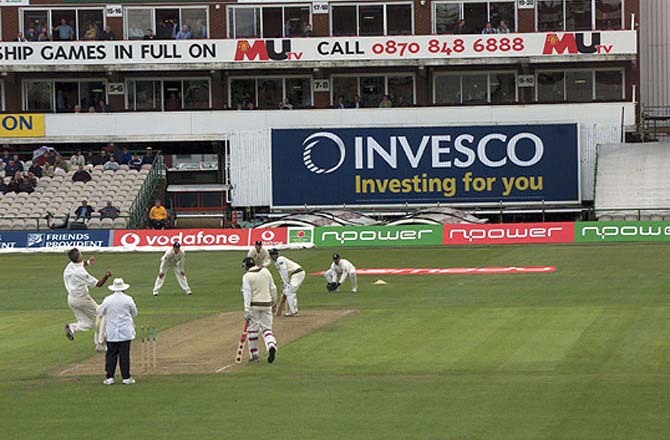 SAOML controlled the perimeter advertising at test match cricket grounds in the UK. 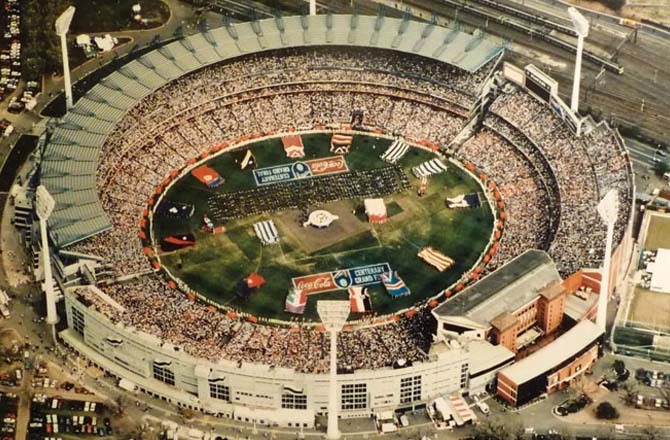 In 1998, SAOML acquired the Boyer Group, a leading Australian Sports advertising business, and the combined group was floated on AIM with a market capitalisation of £20 million becoming Sports & Outdoors Media International PLC (SOMI). 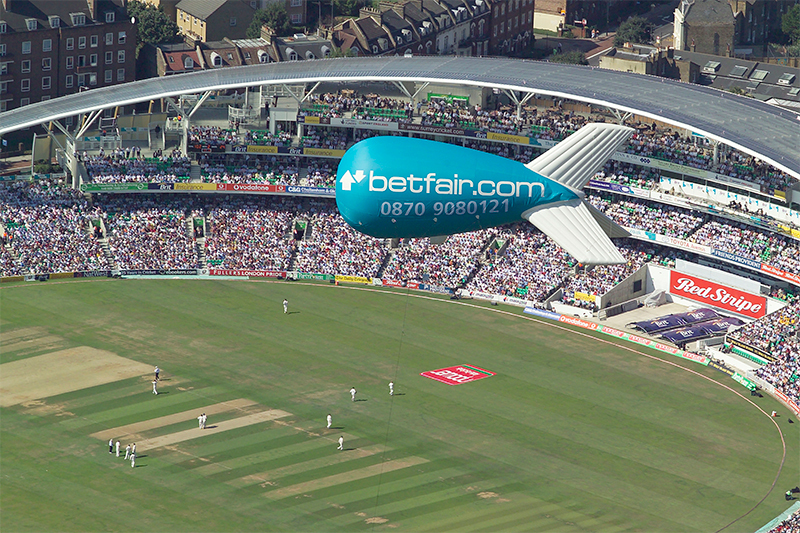 It became the exclusive operator of advertising for all of the UK's test match cricket grounds, numerous Premier League Football Clubs in the UK, all of the major sporting stadia in Australia and all of the spectacular outdoor advertising at Sydney and Brisbane airports. SOMI was sold for an enterprise value of £65 million in 2000. 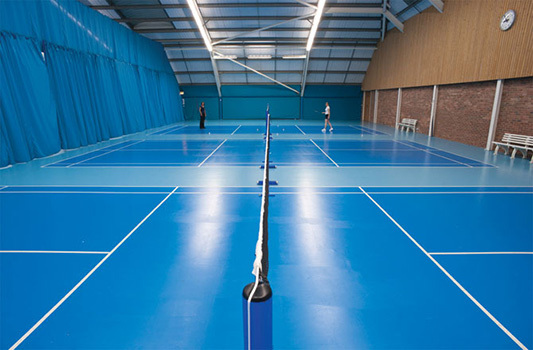 Riverside was one of the first health and fitness groups in the UK to focus on providing well–serviced and high quality sports exercise and indoor and outdoor racquet facilities. The Riverside Club, Chiswick, was originally opened by London & Edinburgh Trust (LET) in the late 1980s. In September 1993, a group of investors including Sir John Beckwith and Pacific acquired the Riverside Club from SPP, the owner of LET. 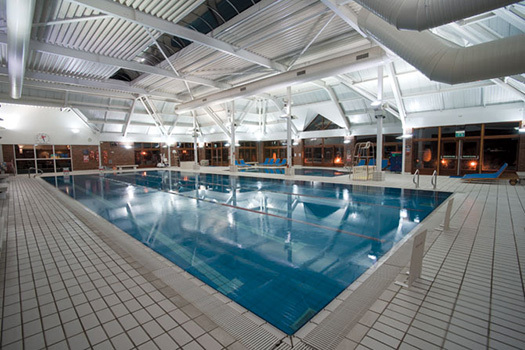 Following this acquisition, the Riverside concept was expanded to a total of five operational clubs with a further three clubs under development at the time of its sale. 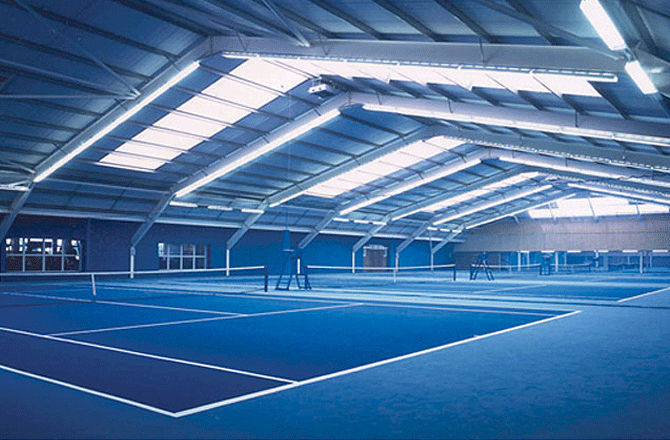 In June 1997, Riverside was sold to First Leisure Corporation PLC for an enterprise value of £61 million in cash. Frontiers Group UK was established in partnership with Simon Halden, the former CEO of Sports & Outdoor Media International PLC (SOMI). The business was focused on developing long–term commercial rights and sponsorship opportunities in sport, entertainment and media in the UK. 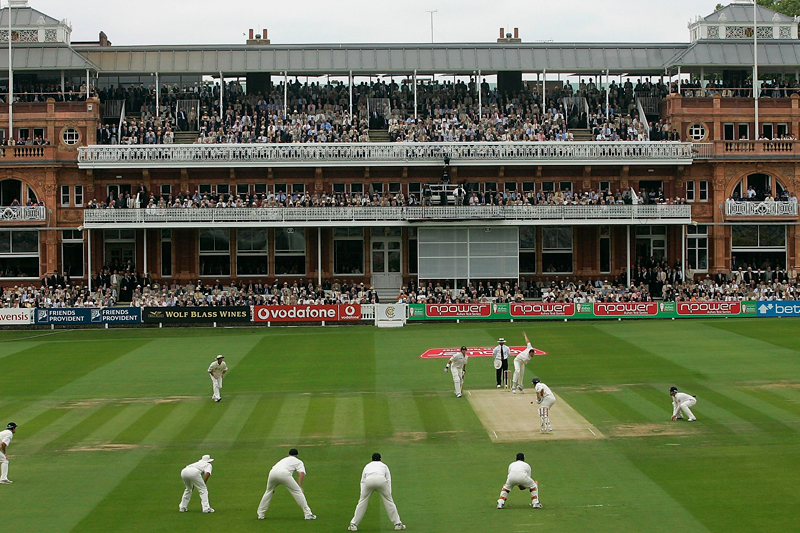 Frontiers Group secured the exclusive advertising rights to all Test Match Grounds in the UK, which enabled the rapid growth of the business to include other high profile rights and a full event management and consultancy offering. With negligible investment, the business was sold to an AIM listed company in 2007 for £8m, representing a significant return to Pacific. 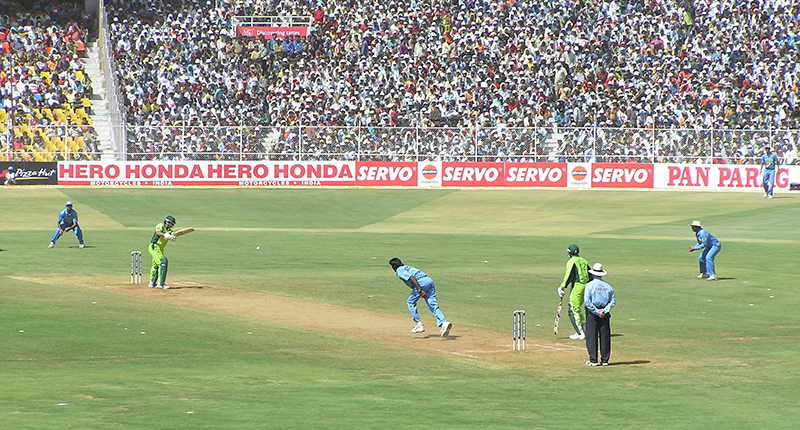 Following the successful investment in Sports and Outdoor Media International, a new sports marketing business was created in India to exploit the ever popular game of cricket. The Company had a highly respected and experienced local management team who secured representation of the majority of the International Test and One Day International grounds, including Mumbai, Bangalore, Kolkata, Chennai and Nagpur. The business has also represented a number of sports personalities. Pacific acquired Barbican Healthcare in 1996 for £1.9 million. In the same year, Pacific floated the Company on AIM to raise new development funds of £2.75 million, capitalising the Company at £12 million. The funds were used for the acquisition of City Healthcare and the further development of its clinical operations in central London. Barbican was sold to BUPA in December 1998 for £22.7 million. At the time of its sale Barbican was a major participant in the corporate healthcare market with ancillary activities in sports, orthopaedic medicine and dental care. Pacific Investments acquired a strategic shareholding in Ambassador Theatre Group (“ATG”) in 2000, one of the UK’s most significant theatre owners and operators. ATG is also one of the most successful and innovative producers, both in Britain and overseas. In November 2009, Pacific sold its shareholding as part of the £90 million acquisition by ATG of Live Nation’s UK Theatres, creating a combined business valued at around £150 million. In 1999 Pacific acquired the freehold of the 67 night club off the famous Champs Elysees (formerly known as Le Bash). In 2010 the club underwent a refurbishment and was rebranded as Hobo. As part of the refurbishment a new bar next to Hobo called Blaine was launched in 2016. Pacific sold it’s interest in both the bar and Hobo in 2016. 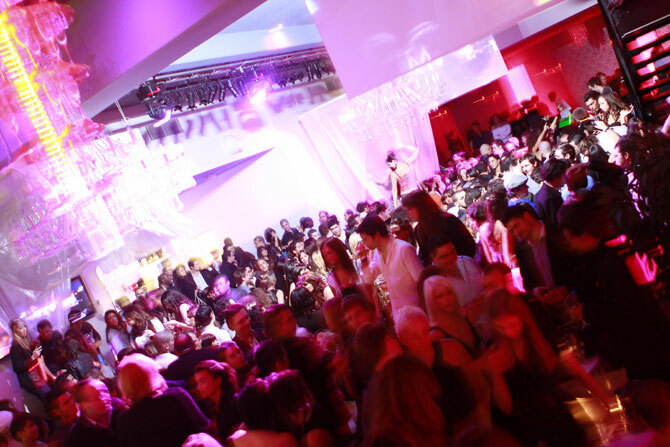 Pacific established Le Palais Maillot nightclub in 2009 in Le Palais de Congres. With capacity for 800 people and an identifiable brand the club hosted (and continues to host) some of the most exclusive parties in Paris. The club was sold in 2013 for €4m generating Pacific an IRR of 22%.